Our American Network - The Highest Selling Female Artist...In History! The Highest Selling Female Artist...In History! Alex brings us this fascinating one-on-one with America's top-charting female vocalist of the late 1950s and early 1960s. 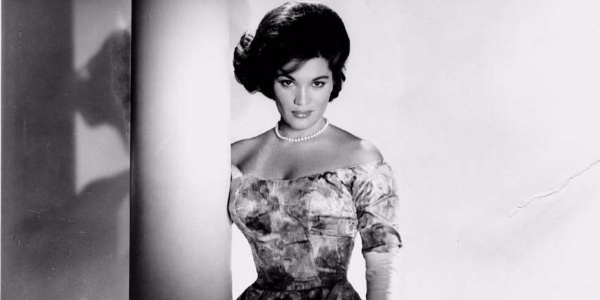 Connie Francis shares a life story that you've never heard; from triumph to immense pain and deep meaning.